AA30G-6536 [MO20200] - $290.00 : Edinburgh Imports, Inc., Your source for teddy bear making supplies & 100% Schulte® German Mohair. 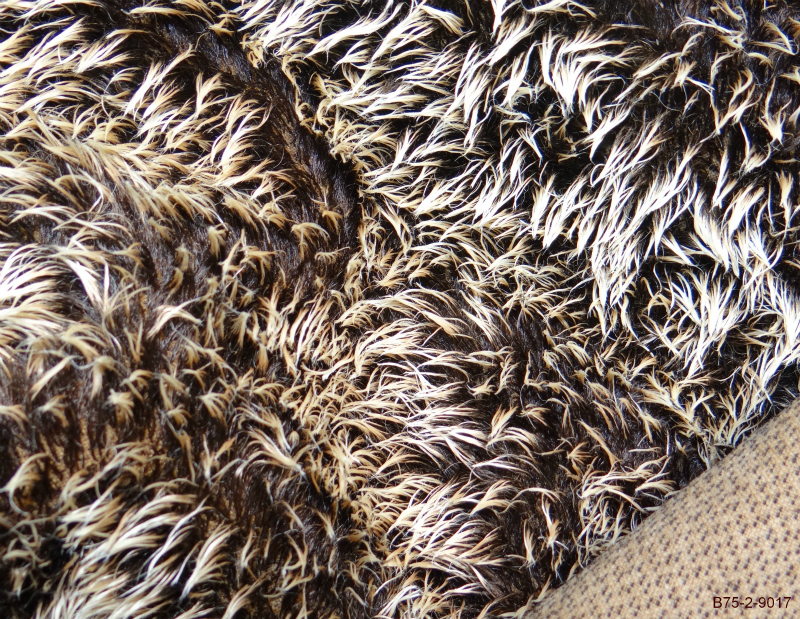 Details: This mohair is 2" with the wisps going to 3" (49mm). This has an antique curl finish. This fabric is wonderful to work with. The G indicates that this fabric is from the garment fabric and does not have the latex backing. 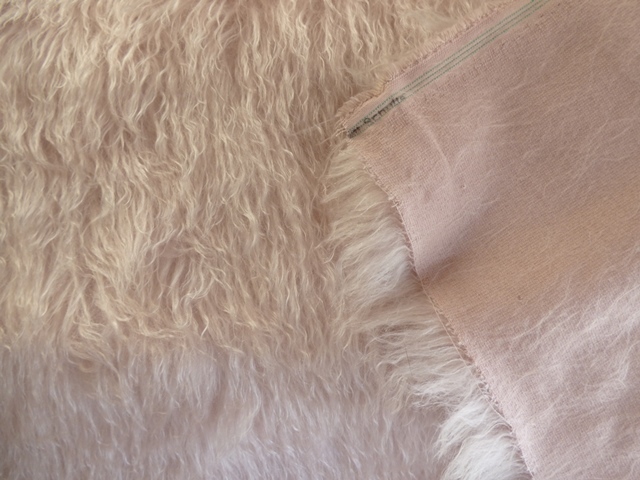 You may want to leave a slightly larger seam allowance when sewing your bears or use fray check.